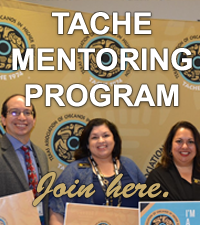 Only current TACHE Institutional Members are eligible to post job announcements to the TACHE job board. Please allow up to 5 business days for new postings to be added to the website. Each link will be posted for 60 days from the first day it appears on the website. prior to the 60 days time frame. Each institution may submit up to 20 job postings a month. Postings are limited to faculty, administration and professional support staff.